Why do companies use marinerating.com? To avoid commercial vessel safety operational threats, reduce the risk of casualties and incidents and company reputational failure. 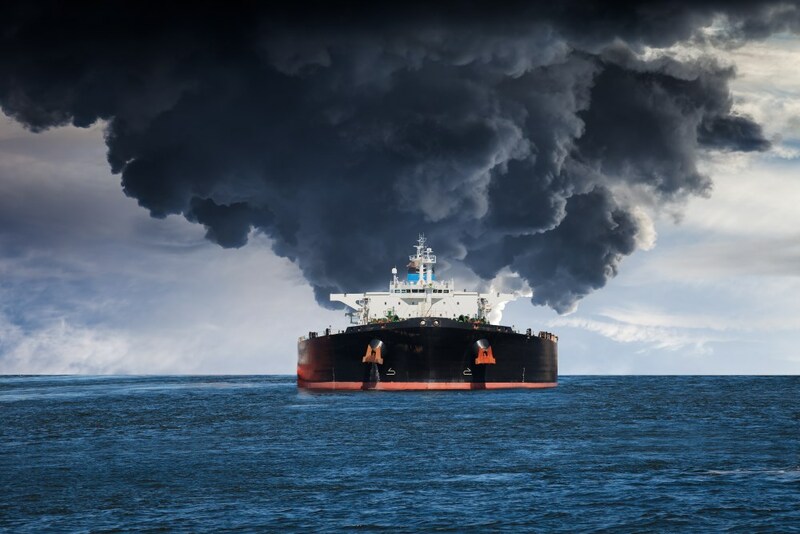 Avoid liabilities by using marinerating.com through due-diligence of vessel risk, taking the opportunity to gain financial rewards from the vessel risk levels. Stage one: reference marinerating.com for your vessel hazard identification when looking at Dry and Liquid bulk vessels with Red/Amber/Green traffic light risk ratings. Stage two: compare vessel risk to fleet average. How can I use marinerating.com? Register now for a free 15-day trial subscription to marinerating.com to view vessel traffic light risk ratings. No financial details required. ‘Red’ requires immediate action, ‘Amber’ a planned approach and ‘Green’ vessels have higher standards. In 4-hours you will have time sensitive vessel risk rating report on the latest vessel safety information. Risk rate not only the vessel, but the Operator and its entire fleet. Immediate action to control the vessel hazard. High risk for severe incidents/casualties. Acceptable risk – no further action is recommended due to high standard of vessel operation. Green risk rated vessels are less likely to harm your company’s reputation. New reports are researched by a team of dedicated team of risk analysts, using the latest data available, and emailed to you within four-hours. Typically, Red and Amber vessel and Operator risk ratings will result in a new vessel risk report request. New reports are available within 4-hours and includes vessel traffic light risk warnings, vessel risk rating compared to fleet average, ownership details, casualty and PSC history, and technical Operator’s risk rating. Typically, Red and Amber vessel and Operator risk ratings will result in a new vessel risk report request. Current fleet average risk ratings are circa 35%.